Football or Soccer? Either way, build up the ultimate team! This Football Chelsea Gary Cahill Pop! Vinyl Figure #07 measures approximately 3 3/4-inches tall and comes packaged in a window display box. Funko,Sports,Pop! Vinyl Figures,Football or Soccer? Either way, build up the ultimate team! 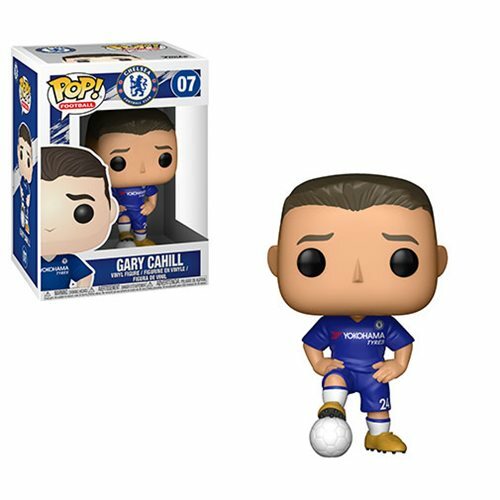 This Football Chelsea Gary Cahill Pop! Vinyl Figure #07 measures approximately 3 3/4-inches tall and comes packaged in a window display box.